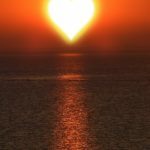 My friends and family say I am ‘SOLAR POWERED!’ I do indeed love the sun, having grown up in Bahrain when I was a young girl. I want to tell you that natural sunlight’s potential to harm you has really been blown out of proportion. This is thanks to many doctors, health officials, advertisements, beauty experts, corporations, and well-meaning friends. They basically tell you that you need to stay out of the sun because the sun will kill you. This simply isn’t true. In fact, the sun is healthy for you. Think about it. How could it be any other way? After all, your ancestors survived outdoors, working outside under the sun’s rays far more often than they were indoors and out of the sun. This brings up an obvious question. How likely would it be for your body to end up being configured in such a way that the sun is a deadly threat? For instance, long-term, excessive exposure to sunlight can increase the risk of certain types of skin cancer. Yet moderate sun exposure is less dangerous than sporadic sun exposure. Plus, there’s a good deal of evidence that sun exposure without sunburn is beneficial. So safe sun exposure is key. 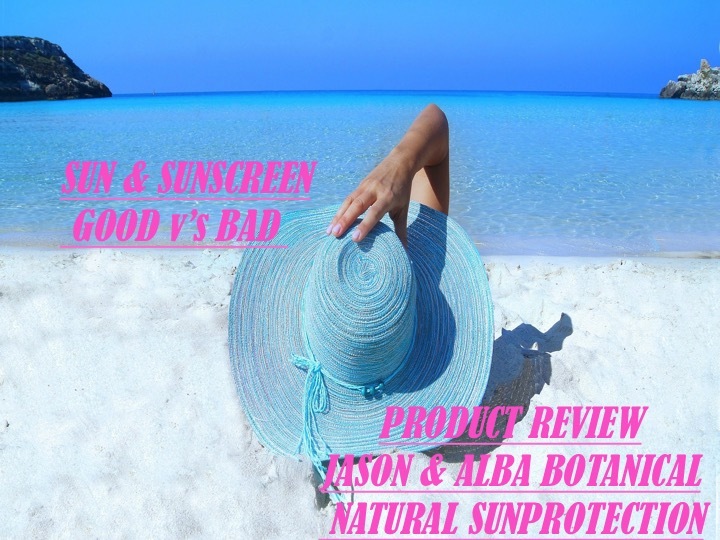 UVB = “good rays” – though of course you can’t de-select UVA if you’re going to be in the sun. UVB helps your skin produce vitamin D.
UVA = “bad rays” because it penetrates your skin more deeply and can cause more free radical damage. Rays are quite constant during all the hours of daylight throughout the entire year. So, if you’re out early in the morning or late in the day, you get lots of UVA (bad guy) and not much UVB (good guy). Not a good way to produce vitamin D.
Have you ever gotten a scorching sunburn on a cloudy day? You think you don’t need to protect yourself and you wind up being really sorry you didn’t. That’s the UVA rays at work. 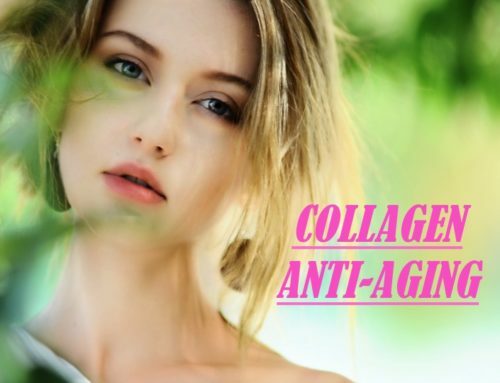 They can break through cloud cover and pollution and do some real damage your skin. Natural Sunlight Is Far and Away the Best Way to Get Your Vitamin D! Sun: Good for you, so long as you don’t burn. As soon as the sun’s ultraviolet rays strike your skin, your body starts producing its own natural vitamin D.
Better yet, your body produces the most active form of vitamin D in existence – calciferol, also known as vitamin D3. 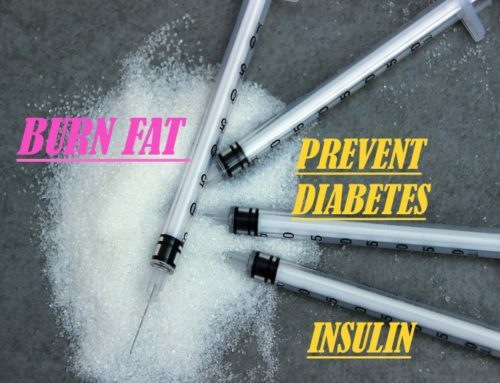 Vitamin D3 is actually the precise form your body needs. 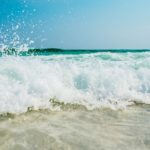 Sunscreen to Guard Against SUNBURN? If however you are going to be in the direct sunlight for a prolonged period of time then you should use a safe sunscreen to protect our skin from sunburn. It is for OUR own good. 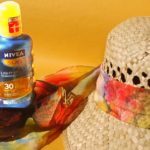 Limiting sun exposure, wearing protective clothing, and using a natural, non-chemical sunscreen can reduce the risks of the harmful effects from overexposure of the sun. There are hundreds of commercial sunscreens on the market that are highly marketed to us this time of year. I believe these are toxic because they contain man-made chemicals. 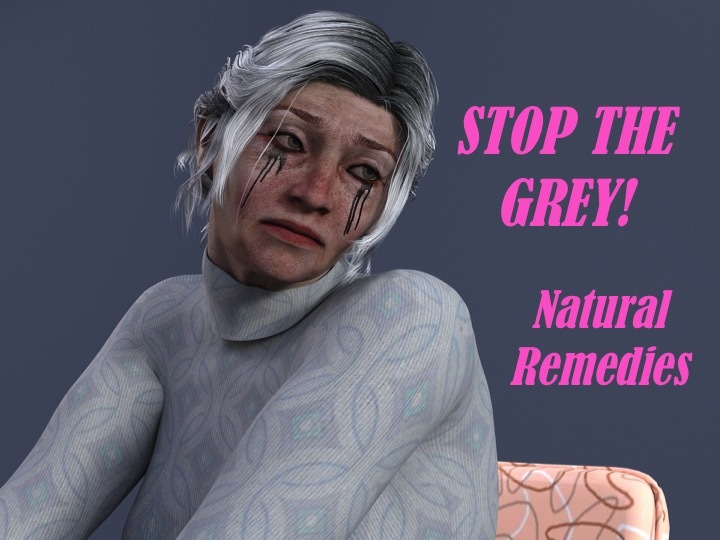 We all should know by know that the skin is porous so whatever you put onto it will get absorbed into the body and end up circulating in your blood stream….that will include these toxic chemicals that enter into our body through our skin and play havoc with our internal systems such as the endocrine system disrupting hormones. All these chemicals have also been proven to be harmful to the fragile underwater ecosystems too ……National Geographic recently came out with a startling discovery: Sunscreen chemicals are killing coral reefs around the world. Four ingredients commonly found in popular brands of sunscreen – paraben, cinnamate, benzophenone, and a camphor derivative –(even in small amounts) are suspected of awakening dormant viruses in a certain algae that live inside coral reefs. Essential to the health and well-being of coral, these algae provide coral with its food energy and contribute to its vibrant color. Without these algae, coral turns white – or “bleaches” – and dies. Tragically, these sunscreen chemical-driven viruses replicate until the algae explode, spreading viruses into surrounding coral communities. The resulting bleaching – and death – of the coral can happen in as little as four days. And a note to moms… You are undoubtedly very conscientious about caring for your children. 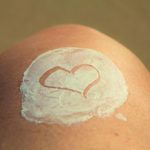 But when you lather up your son or daughter with sunscreen thinking you’re doing the right thing, you could in fact be doing more harm than good. 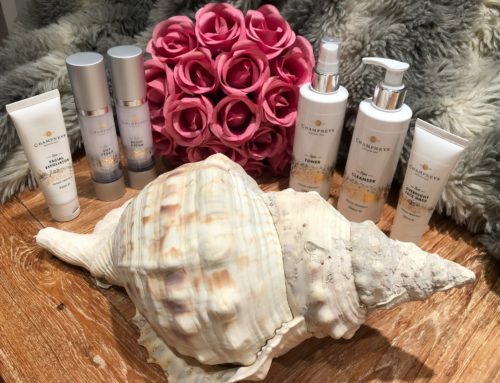 JASON and ALBA lotions have ingredients that are specially designed to not only help protect your skin from potentially harmful rays, but also to nourish and moisturise your skin. JASON SPF 20 Facial Sunscreen I loved – from an easy pump bottle it went on light and smooth, leaving no white streaks or an oily residue. In fact the finish was rather matt which is perfect for the beach or even under makeup on a work-day. It has no distinct fragrance, which is ideal for a facial lotion. I can support it’s claim saying non-comedogenic as it didn’t clog my pores or cause spots. I reapplied after swimming numerous time sin the day as 20 is not the highest for the face but the regular applications means its super safe and over a few days I established a healthy facial natural glow . JASON mineral SPF 30 is not like other mineral sunscreens – yes it goes on white as you would expect but it absorbs into the skin beautifully leaving no residue just a dumbed down natural colour. This I found handy in fact as I could easily see the areas I had missed upon application! It claims to be water resistant for 80 minutes …for sure I could still see the application after a 45 minute swim so 80 minutes is likely! Again this one was non-irritating on my body and provided a good protection level for the day. The active ingredients are the Titanium Dioxide and Zinc Oxide. Titanium Dioxide is completely inert unless it gets into your lungs. 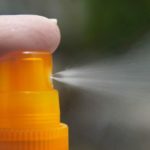 This is a problem with modern day sunscreens as so many are aerosols…..people are, believe it or not, putting sunscreen on and breathing at the same time. They’re getting titanium dioxide in their lungs which it where it becomes a known carcinogen. It settles in the lungs because it’s so inert it doesn’t break down. It just physically sits in your lungs and you get an inflammatory reaction over years. That causes a condition called mesothelioma, which is a terminal cancer basically, of the lungs. Zinc oxide is a mineral that’s found naturally in the earth’s crust and has been used all over the world for over 75 years as a safe ingredient to help prevent excessive sun exposure. Unlike some chemical sunscreens that may absorb ultraviolet light, zinc oxide helps reflect and scatter away both UVA and UVB rays from your body. JASON Family Sunscreen SPF 45 – now our children’s skin is so precious so we need to make sure they are well covered when they are playing on the beach or in the pool all day on holidays….this lotion is highly absorbable…smells divine – which would be the Orange Flower Oil plus the cucumber extract and aloe leaf. The smell is all natural and gives a lotion that is not only protective but very nourishing too………..Love that! Good enough to eat! Kids won’t mind having that smell on them! I cannot recommend this more highly for all the family wanting a higher protection level. The 45 level means peace of mind from not having to reapply a million times as does the fact that it is water resistant up to 80 minutes. I put some on my friend’s children who then went playing in their pool for a good 2 hours and they experienced no sunburn what so ever. Personally I like a higher factor such as this for my nose, ears, neck, décolletage and the back of my hands where the skin is thinner and the first signs of ageing can appear! 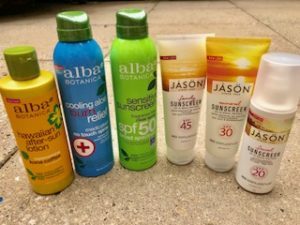 JASON Sensitive Sunscreen SPF 50 Spray – for people who are prone to burning fast or have very fair skin this is a fabulous sunscreen. Incredibly easy to apply spraying all over the body, again with no fragrance…it absorbs quick and easily into the skin. This is great for kids too I think. As with all sprays use in a well ventilated area, 15 minutes before sun exposure for maximum protection and don’t breathe in the particles. Moving onto the AFTERSUN’s…it SO important to rehydrate the skin after any time in the sun. ALBA Hawaiian After Sun lotion in replenishing kona coffee – if you don’t like the small of coffee then this is NOT for you! It really is what is says on the tube! Exotic and aromatic of the coffee sent this lotion is highly nourishing and hydrating. The skin soaks up the botanicals leaving you feeling fresh and alive. Alexander how does coffee here benefit sundrenched skin? 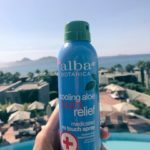 ALBA Cooling Aloe Burn Relief medicated spray – WOW what can I say….I am totally sold on this! A big fan – smells great with all the aloe vera, which is known for it’s post sun skin soothing benefits. This spray is incredibly easy and quick to spray over your whole body as you jump out of the shower. It leaves an invigorating cool feeling that lasts for around 10 minutes…Super cool!..Plus it has with a slight medicinal mint fragrance. If you did burn then this is a MUST as it gives instant pain relief that lasts for hours…..you can feel it healing your skin. I would however still use this every day post sunbathing even if I didn’t burn as it left my skin super hydrated, smooth and cool. 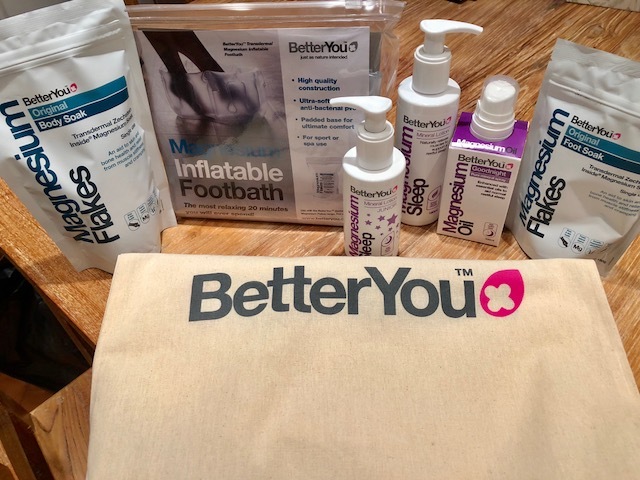 Well there you have it listeners 6 great products from JASON AND ALBA to keep us and our family safe in the sun and our skin nourished afterwards. All essentials for your holiday travel kit. You have to put a thick layer on, you have to put them on 20 minutes before you go for a swim. If you do use aerosols try your best not to breathe them in. Glycerine: Used as an emollient, glycerine moisturises your skin. Jojoba oil: Jojoba oil is a non-fragrant natural emollient that has moisturising and skin-conditioning properties. Tocopheryl acetate (vitamin E): Tocopheryl acetate also acts as a natural preservative. Shea butter: Shea butter is a natural plant lipid used as a thickener and emulsifier. It also has effective moisturising properties. Aloe vera gel: Aloe contains over 130 active compounds and 34 amino acids believed to be beneficial to your skin. Grape seed oil: As a source of Vitamin E, this oil can help condition the skin. People think Skin Cancer is just about the sun – cancer is not actually organ specific – it comes from deficiencies and or toxicities internally which can be brought on by numerous things over the years – nutrition, environment, stress, lifestyle etc. 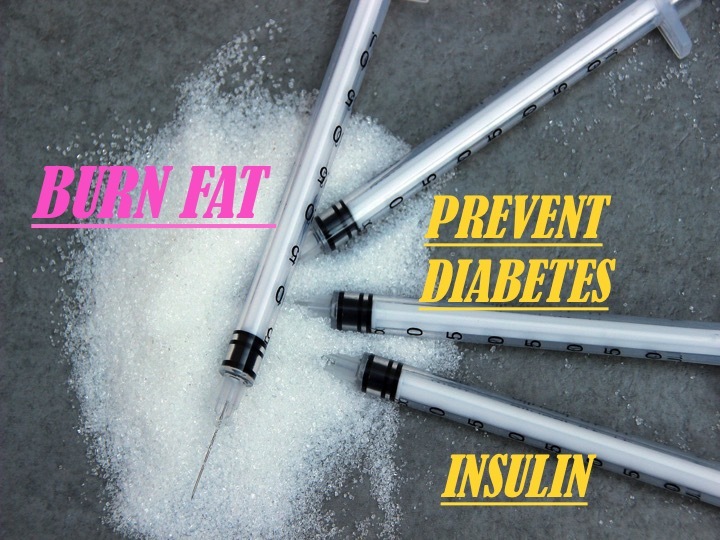 Medications such as statins have been proven to increase skin cancer risk…in fact most cancers as they suppress the immune system.